Metropolitan Fashion Week (MetroFW) tonight announced winners of its METROPOLITAN FASHION AWARDS honoring outstanding achievements in fashion and costume design in motion pictures, television, and live performance during the 5th Annual Metropolitan Fashion Week's Closing Gala & Fashion Awards at the Arcadia Performing Arts Center. 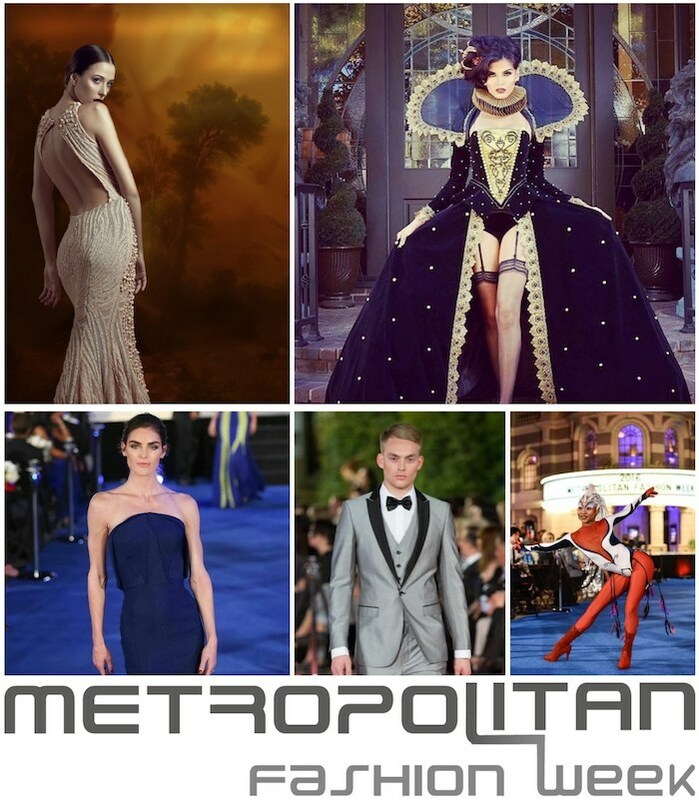 The event, hosted by Metropolitan Fashion Week producer EDUARDO KHAWAM, was attended by over 1200 industry VIP's, celebrities, costume and fashion designers. Award presenters included former Miss Universe and star of Telemundo's La Gran Oportunidad, ALICIA MACHADO; Shades of Blue actor ANTONIO JARAMILLO; GRAMMY-Awards Winners Earth, Wind & Fire members VERDINE WHITE and RALPH JOHNSON; Telemundo's STEPHANIE HIMONIDIS "Chiquibaby" (of Acceso Total); actor/singer ROBERT AVELLANET of the International group Menudo; Honey Cone's SHELLY CLARK, among others. A special exclusive live performance by Luzia by Cirque du Soleil entertained the audience. Winners in the film and television categories included BEAUTY AND THE BEAST (Costume Designer of the Year – Motion Pictures); THE LAST TYCOON winning two awards (Costume Designer of the Year – Television and Outstanding Ensemble - Make-Up Artists and Hair Styling- Television); and GIOVANNA BUZZI (Costume Designer of the Year for Luzia by Cirque du Soleil); and GUARDIANS OF THE GALAXY VOL.2 (Outstanding Ensemble for Make-Up Artists and Hair Styling). Winners also included MARIA MENOUNOS (Fashion Commentator of the Year), STEPHANE ROLLAND (Fashion Designer of the Year) and STATES OF UNDRESS (Fashion Program of the Year). The 2017 METROPOLITAN FASHION AWARD People Choice went to Costume Designer, PAUL TAZEWELL from HAMILTON. 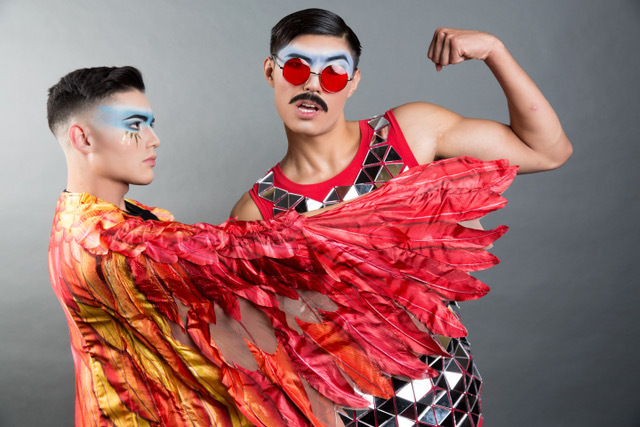 The show is produced and directed by Eduardo Khawam, fashion expert, producer and TV personality for Telemundo, Univisión and the CW and Executive Producer Paul Jaramillo.